Heading the other way, WE’s international VP of international client services Marcus Sorour is leaving the agency after nine years to become EMEA comms lead of WE global client F5, a role that will keep him in London. Dominici will join WE’s leadership team following several recent senior hires, including directors Gilian Daines, who joined on 1 March, and Louise Waller, who joined on 1 April. 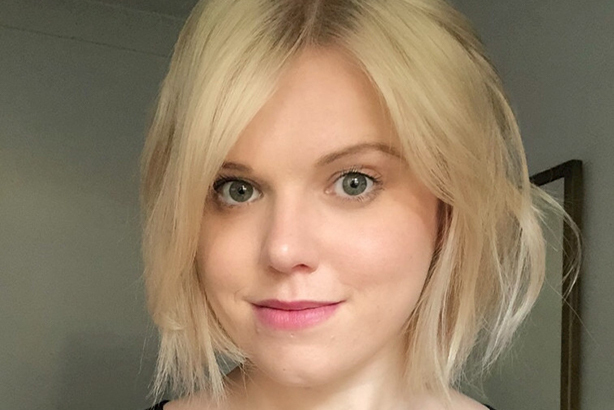 Reporting into UK managing director Ruth Allchurch, who joined from BCW last June, she will be responsible for building WE’s digital practice and growing its client base across the UK. Dominici brings more than 10 years of experience in digital communications and social media, leading owned, earned and paid campaigns. She has driven content innovation and managed strategy in the consumer brand, technology and health sectors. At WE, she will provide senior counsel for the agency’s existing UK and global clients, including Aruba, Capgemini and iRobot. "This is a really exciting move for me as I join a growing and entrepreneurial agency in the UK," Dominici said. "I’ve watched WE with great interest and what struck me the most was the innovative work they are doing for clients spanning technology, health and consumer. That is exactly where I want to deploy my experience and set about growing a best-in-class digital and content team." Sorour joins app services tech company F5 Networks to lead its EMEA corporate communications. He joined WE in 2010 to open its first office in Africa and moved to London in 2015 to lead WE UK before taking on a global client services role a year ago. He has spent 18 years agency side, including stints at FCB, Text 100 (now Archetype) and WE. WE’s UK leadership team now consists of Allchurch; Catherine Devaney, deputy MD and head of healthcare, who joined last year from Red Door; and directors Laura Gillen, Annabel Kerr, Gillian Daines and Louise Waller. Earlier this year, WE Communications international president Alan VanderMolen left the agency.